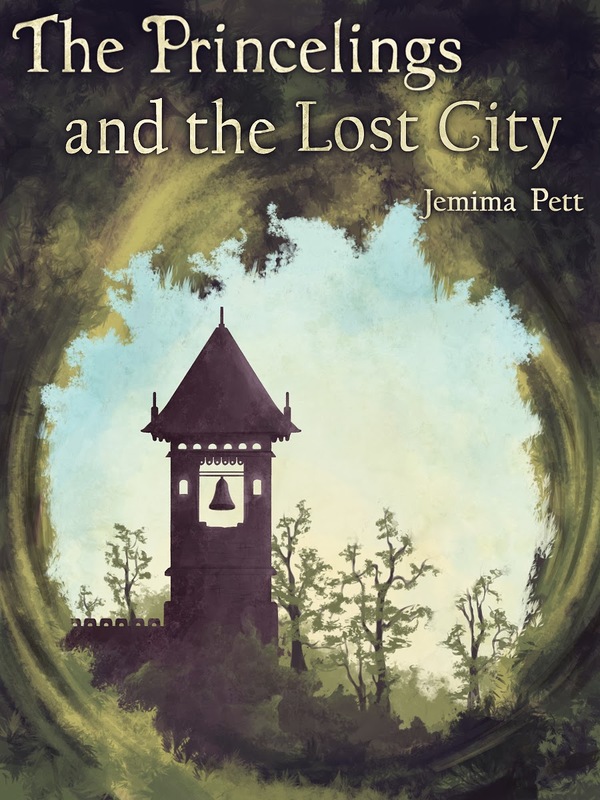 From now until 14th February, you can get The Princelings and the Lost City for just 99c (about 77p) from Smashwords. In The Princelings and the Lost City, Fred has made a commitment to his true love, Kira, but must win her father's approval. George, meanwhile, is near to fulfilling his destiny, but gets sidetracked by the arrival of a new flying machine. A simple journey to introduce Kira to their home castle turns into a case of kidnap, mistaken identity, heartache, and the discovery of a totalitarian society hidden in the forest. You can download or gift The Princelings and the Lost City from Smashwords for just 99c using the coupon code NF74C. You can also get the first book in the series for 99c, and the second, The Princelings and the Pirates, for $2.99 - that's under $5 for all three ebooks. And if that's a little cheap for you, why not buy all five ebooks, in preparation for the launch of Bravo Victor - or buy the trilogy in paperback from Amazon or Createspace.